Visit us at SEMA Booth #20929 from November 1st - 4th in Las Vegas. 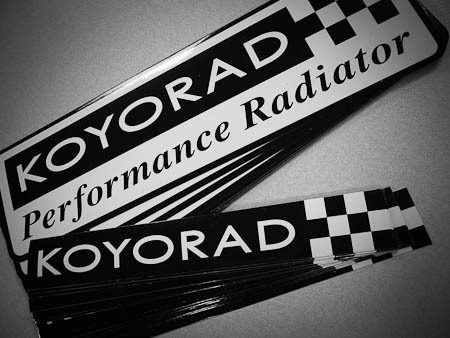 We will be debuting brand new Koyorad Racing radiators for 2012. Staff will be on site to answer any questions. See you there! Yet another reason why Koyorad is the #1 choice for your high performance cooling needs; Our knowledge and experience from our 57 year history as an OE Aftermarket radiator manufacturer carries over to our all aluminum racing radiators. 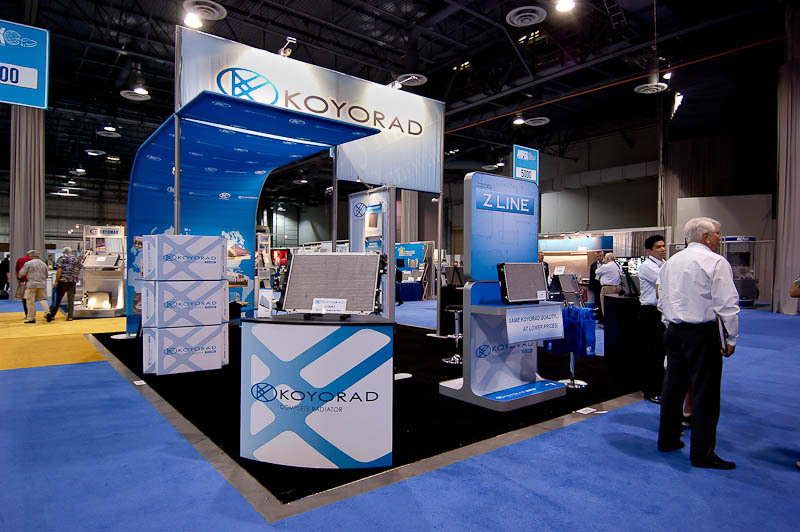 While many of you visit our Koyorad Racing Department over at our SEMA booth at the Las Vegas Convention Center, our Koyorad OE Aftermarket Department will be over at our AAPEX (Automotive Aftermarket Products EXPO) booth at the Sands Expo Center also in Las Vegas. Here at AAPEX, we will be displaying new automotive OE Aftermarket plastic/aluminum radiators, AC condensers, and heater cores as well as our capability to build large replacement radiators for commercial trucks.